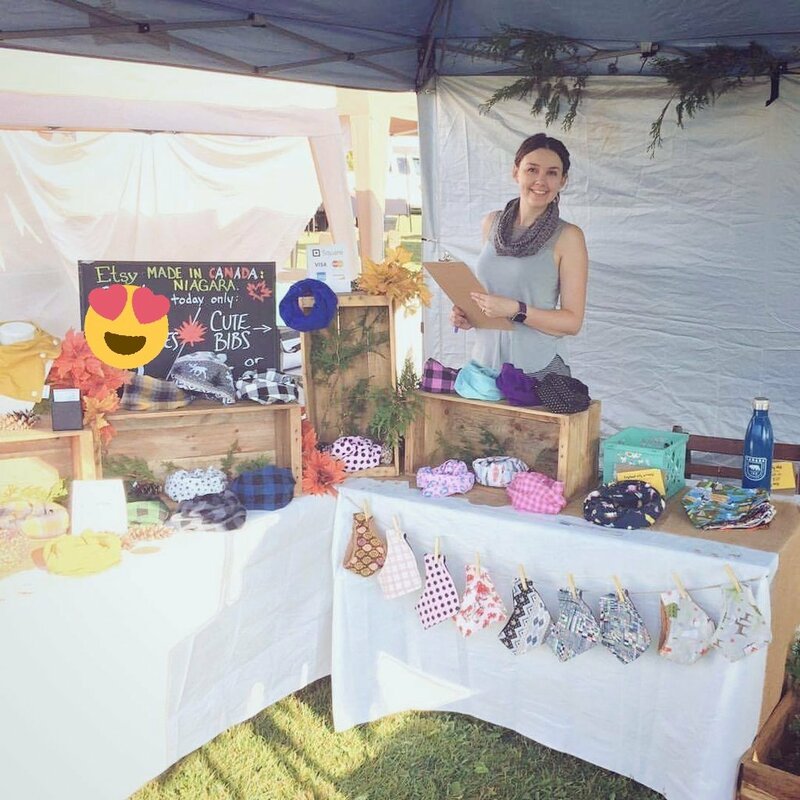 Etsy MIC Niagara — the hottest event since the birth of the sun! We’re back online after Etsy MIC: Niagara! 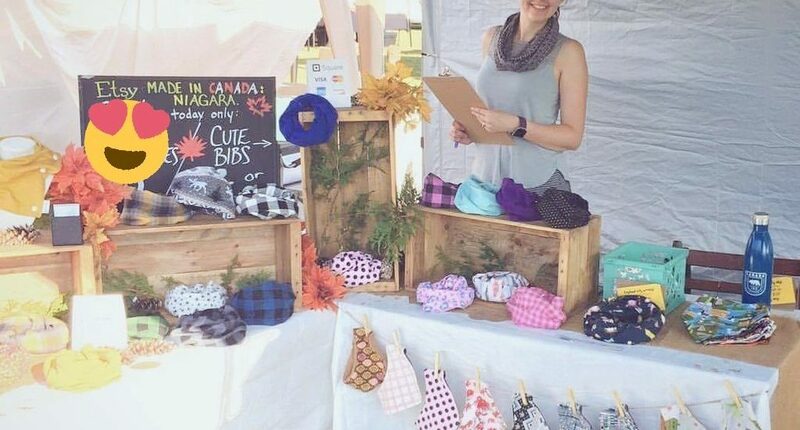 Thank you to all who came out to see us and made some cuddly warm handmade purchases on an extremely warm day! We have such awesome customers — it was great to see you all! Many cuddly, deserving handmade scarves were given good homes yesterday. Are we missing any shop items you wanted? Fear not! I’m restocking our regular products this week! 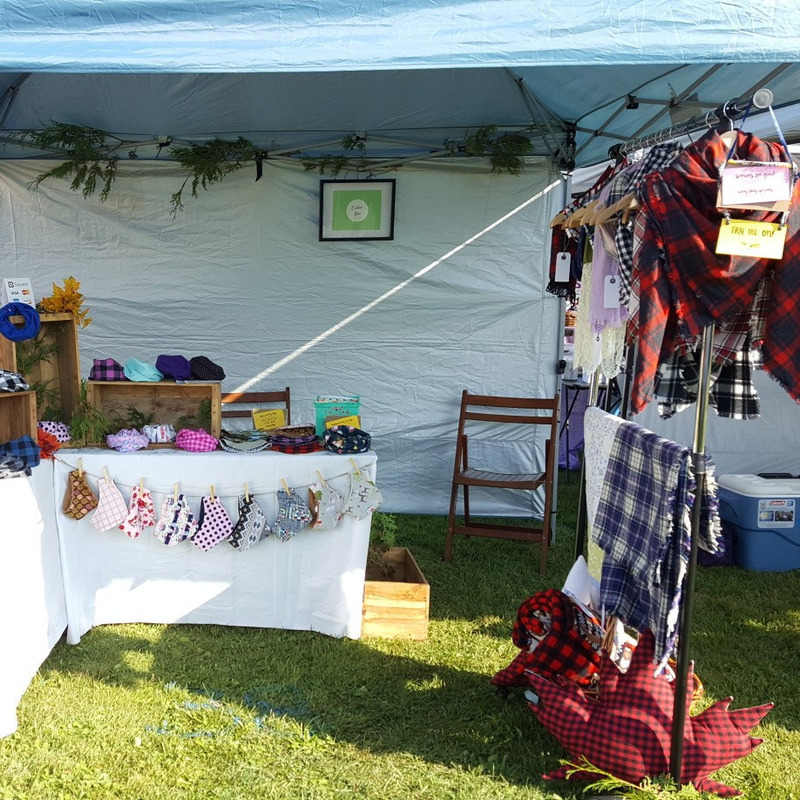 Share the post "Etsy MIC Niagara — the hottest event since the birth of the sun!" Need inspiration for your scarfies? Try these!